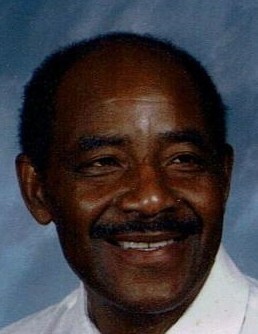 Mr. William Chambers was born on January 5, 1943 in Concord, North Carolina. Mr. Chambers served in the United States Marine Corp for 4 years, before being Honorably dis-charged, placing Mr. Chambers as a Vietnam Vet. After serving William did lots of various jobs, leading him to his last occupation as a Counselor for a Group Home. William leaves behind to cherish his memory, his Wife and Children and a host of family members. He would truly be miss. There's still time to send flowers to the Funeral Service at the Bethel AME Church at 11:00 AM on April 24, 2019.